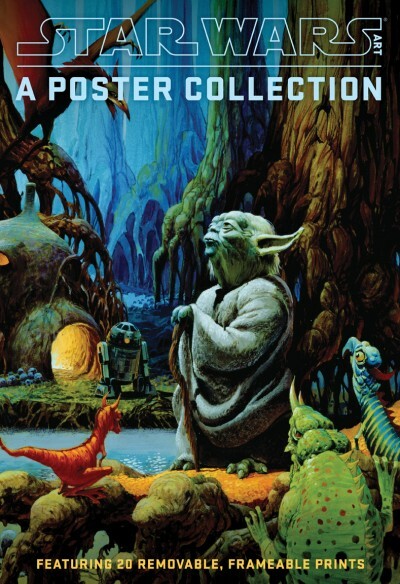 In the same format as Adventure Time: A Totally Math Poster Collection, this sturdy paperback houses 20 removable, frameable prints of the very best artwork from across the entire George Lucas–curated Star Wars Art series. Sixteen selections from Visions, Comics, Illustration, Concept, and Posters—including art by Jeffrey Brown, Philippe Druillet, Mike Mignola, Ralph McQuarrie, and Olly Moss—are joined by four newly commissioned artworks created specifically for this book by Max Dalton, Phantom City Creative, Tiny Kitten Teeth, and Jon Vermilyea. 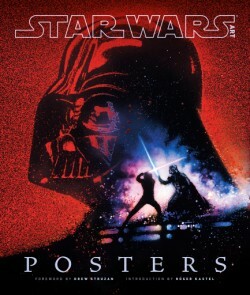 These high-quality, large-format, crease-free prints will be sure to transport Star Wars fans of all ages to a galaxy far, far away. . . .